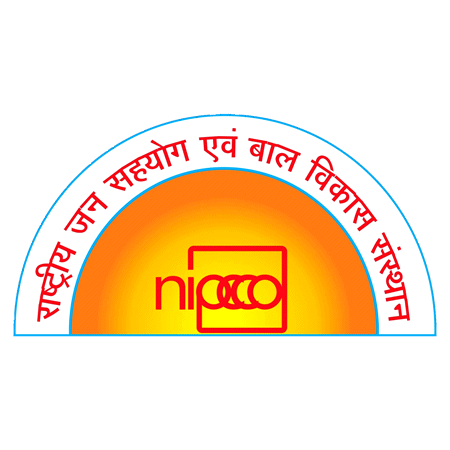 NIPCCD Admit Card 2019: Below are the admit cards published by NIPCCD - National Institute of Public Cooperation & Child Development (NIPCCD) / cdn.digialm.com. The recent Admit Card issued for the recruitment drive is Various Posts Admit Card 2019. NIPCCD Various Posts Admit Card 2019: National Institute of Public Cooperation & Child Development (NIPCCD) has issued the Admit Card on 01 Apr 2019 for the exam.